KENJI KAWASUMI IS A JAPANESE FASHION DESIGNER WHO IS BASED IN LONDON. HE GRADUATED FROM CENTRAL ST MARTINS COLLEGE WITH AN MA IN 2012. 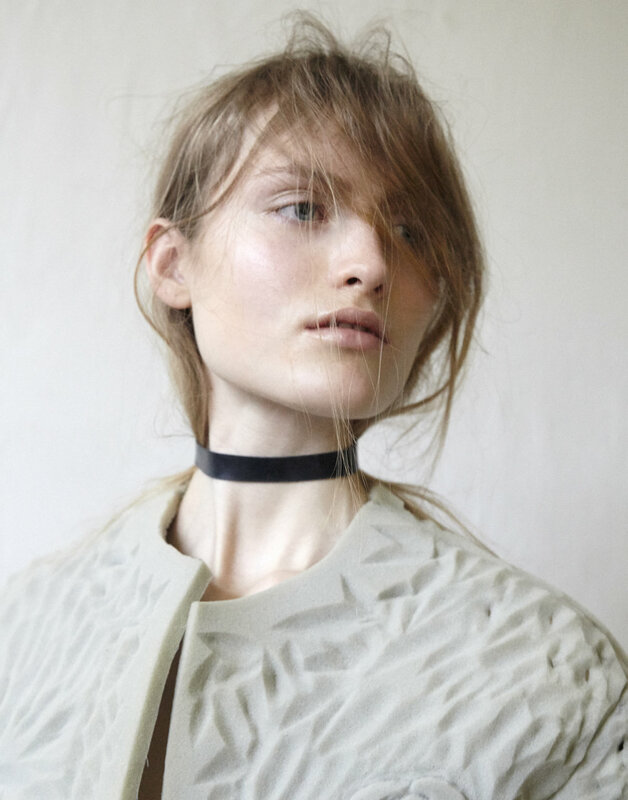 HIS EXPERIMENTAL DESIGNS HAVE EVOLVED AND DEVELOPED DURING HIS STUDIES UNDER LOUIS WILSON OBE, AND EXPERIENCE AT HUSSEIN CHALAYAN. 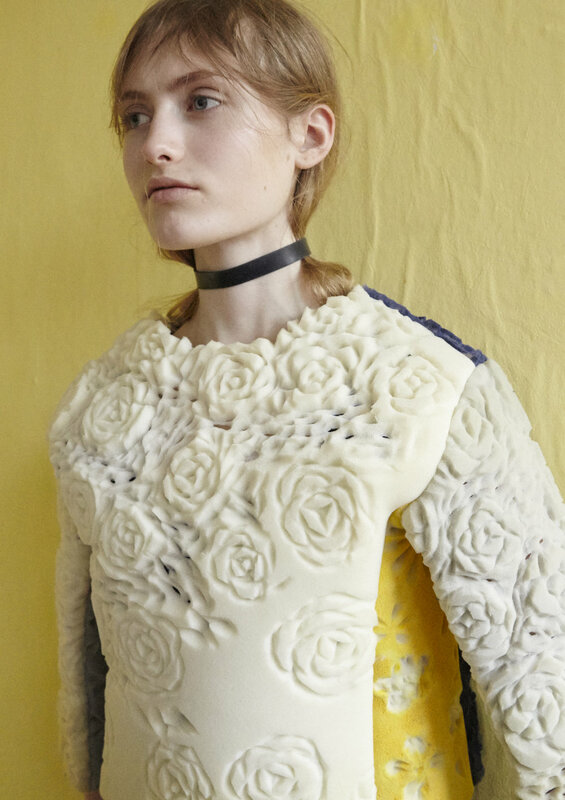 HIS DESIGNS ARE FOCUSED ON CRAFTS, HE APPLIES INTO THE CONSTRUCTION OF HIS GARMENT WITH UNUSUAL TEXTILE. HE IS OFTEN INSPIRED BY DIY, CRAFTWORK TECHNICS, SUCH AS HAND-CARVED FOAM. HIS DESIGNS HAVE BEEN EXHIBITED IN MODE BIENNALE IN ARNHEM 13, AND HE WON THE ASIAN FASHION AWARD AT TOKYO DESIGN WEEK 2015.